This book has been created to accomplish one goal: for the listener to take action! The five steps within this powerful little story will enlighten you into how to take action to affect change, offering you thought-provoking moments, epiphanies, and reality checks. Its intent is to trigger a willingness for listeners to "wake up" or "move forward" through steps that support personal evolution into becoming an even better version of themselves, or perhaps change to become what they have always wanted to be. This book was excellent. The content was exactly what I needed to hear to take action and motivate me to do so. 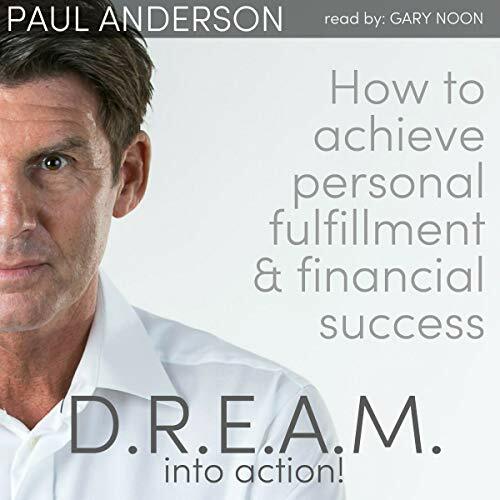 I have read and listened to many books about self improvement and business, but this is easily my favorite because of how easy it is to read and you can literally listen to the whole thing in one sitting! I highly recommend this book for anyone looking to increase their level of success in their own business, career, and even personal life.